If you like your superheroes light and you are not too concerned about well-developed plots and characterisations, then Venom is the movie for you! 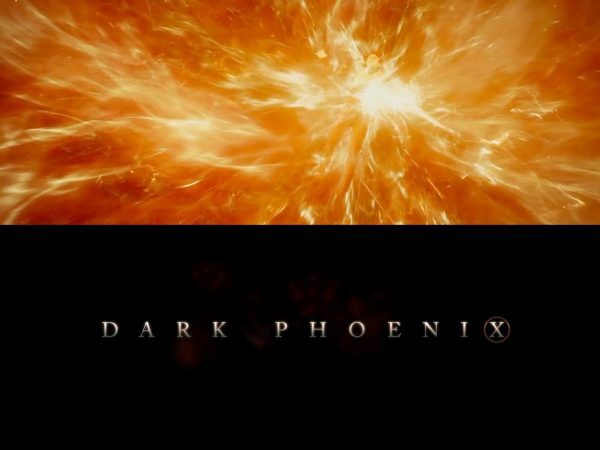 Just when I thought I might have been spared from yet another lame adaptation of one of the best superhero comic book stories of all time. It’s finally here! 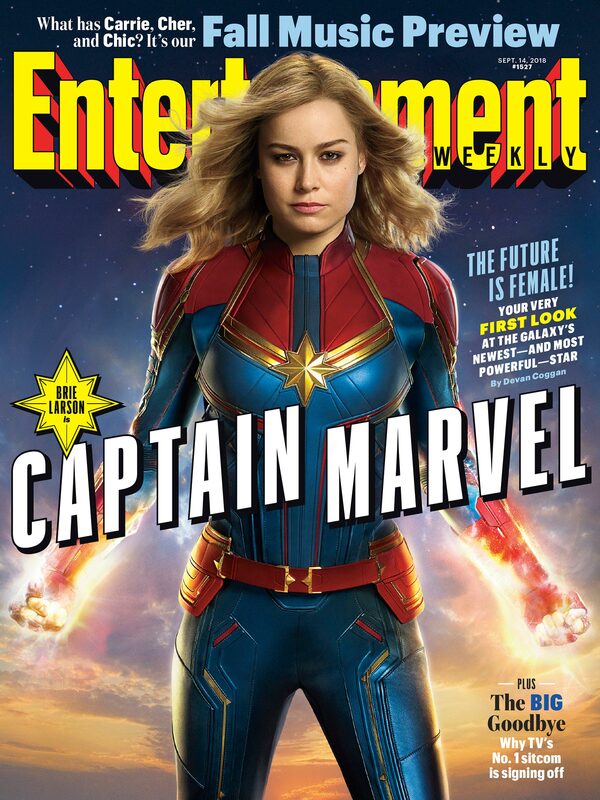 Entertainment Weekly‘s exclusive first look at the upcoming highly anticipated Captain Marvel movie! 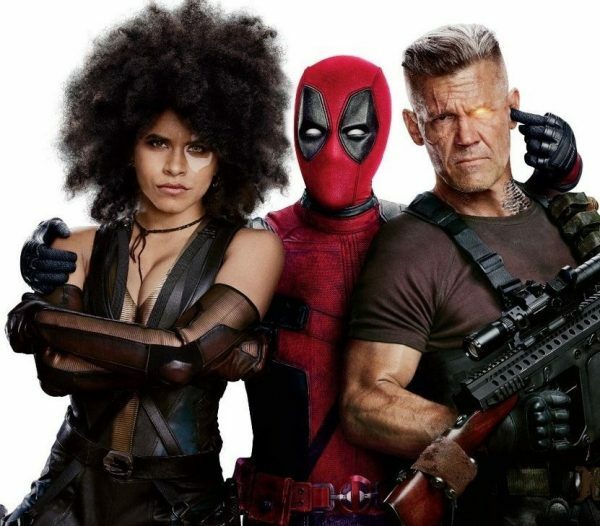 After surprising most observers with a worldwide box office of $783 million (against a $58 million budget), it was inevitable that a Deadpool sequel would be produced and fast – within two years! Ironically, the groundwork for the enormous success of Avengers : Infinity War was laid almost EIGHTY years ago by Marvel’s main comic book rival DC Comics in Justice Society of America. GEEK OUT!!! 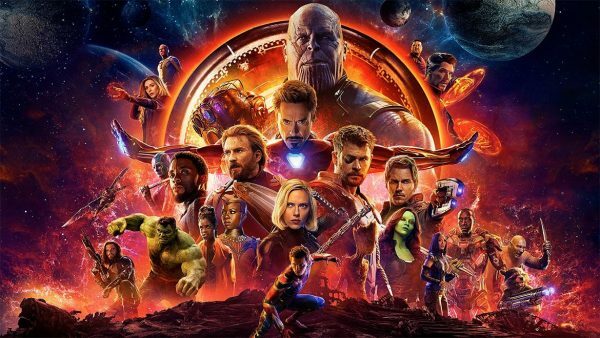 SUPERHERO FILM : WILL INFINITY WAR LIVE UP TO THE HYPE? Just booked my tickets for Infinity War, IMAX 3D no less. But my expectations are at an absolute low for superhero films, especially with recent disappointments. 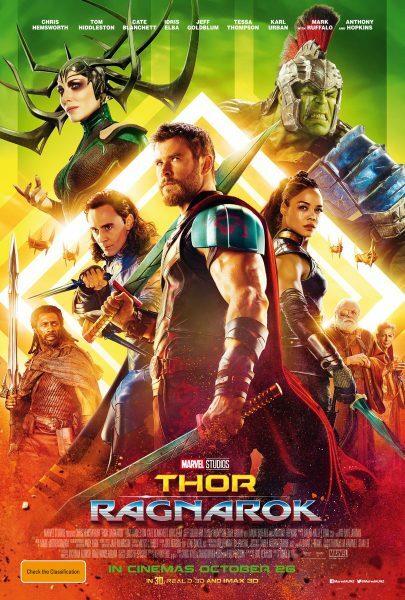 Author Kevin MathewsPosted on April 17, 2018 April 15, 2018 Categories FILMTags Avengers, Disney, Geek Out!, Infinity War, Marvel, Opinion, Superhero, Superhero FilmLeave a comment on GEEK OUT!!! SUPERHERO FILM : WILL INFINITY WAR LIVE UP TO THE HYPE? 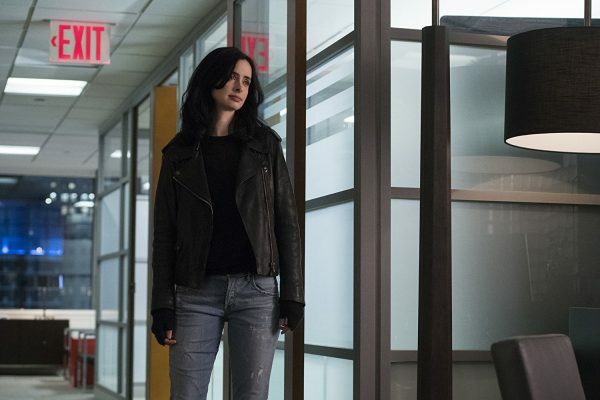 A third of the way into the 2nd season of the Marvel-Netflix series Jessica Jones, one conclusion becomes unavoidable. The reason that Season 1 worked was down solely to David Tennant’s star turn as Killgrave. 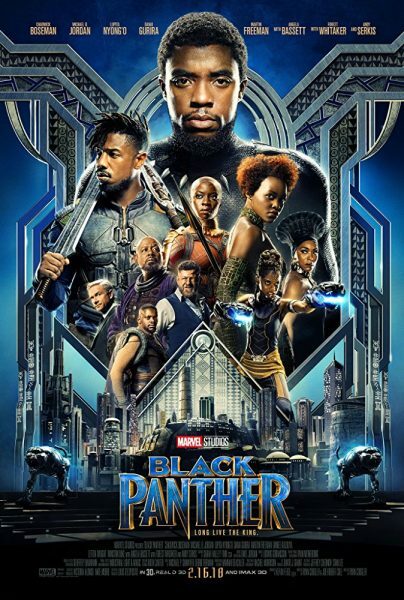 There is much to admire about Black Panther, Marvel’s latest addition to its cinematic universe but in the final analysis, the story is plagued with the usual blockbuster plot holes. The first trailer for the upcoming sequel to the thoroughly enjoyable Ant-Man has arrived! Iron Man marks Marvel’s first self-developed and self-financed film (in a ten-film deal with Paramount) and the way that this Jon Favreau-directed, Robert Downey-starred blockbuster translates the comic book so successfully onto the big screen augers well for the other Marvel films to come. 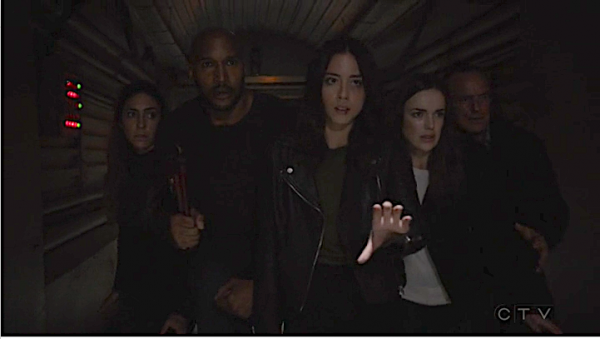 Four episodes in, Agents of SHIELD season 5 continues its bleak worldview as our beloved agents continue to suffer under Kree oppression in this dystopian alternative future. This is what superhero geeks have been waiting for ever since Thanos was teased in that Avengers post-credit scene. 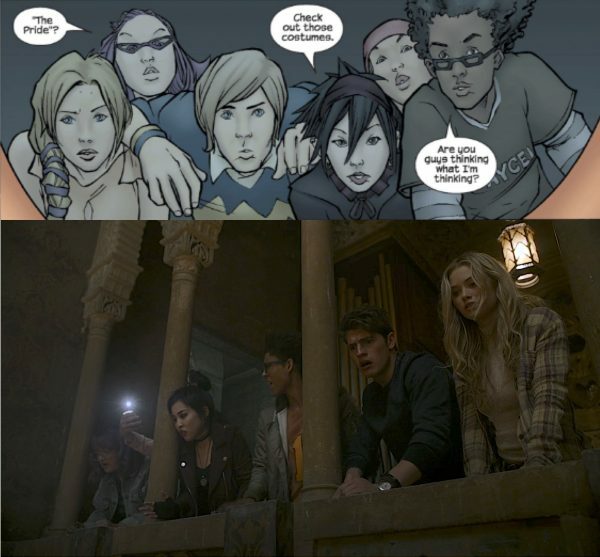 Amongst comic book geeks, The Runaways has always been a no-brainer for either film or TV adaptation. After the sensational first three Marvel-Netflix series viz. 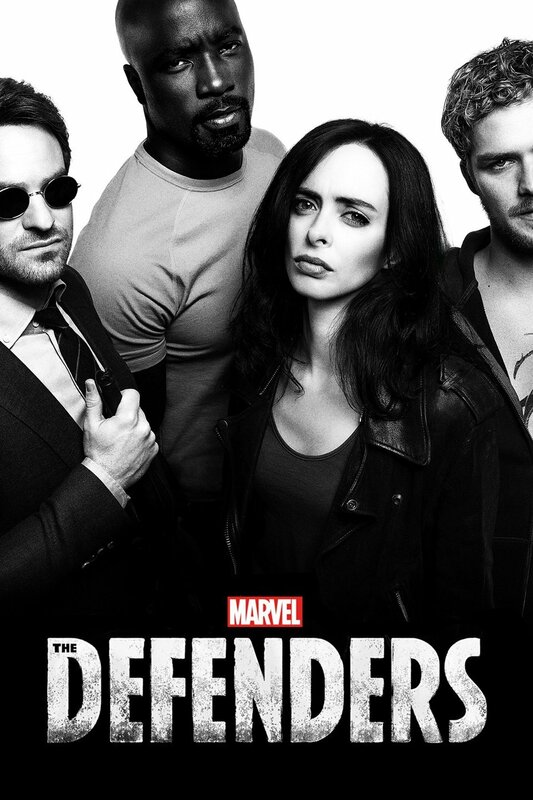 Daredevil, Jessica Jones and Daredevil 2, the franchise somewhat lost its way with the relatively disappointing Luke Cage, Iron Fist and The Defenders. 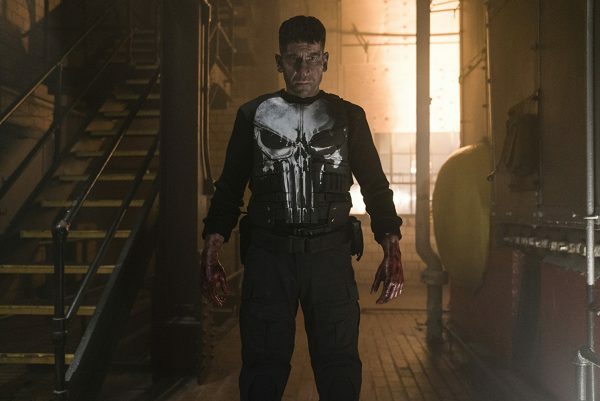 Thus, there was definitely pressure on this adaptation of the fan-favourite character – The Punisher – to right the ship, so to speak. Director Taika Waititi attempts to graft the tone of James Gunn’s Guardians of the Galaxy movies onto Thor : Ragnarok but it’s all painfully superficial. 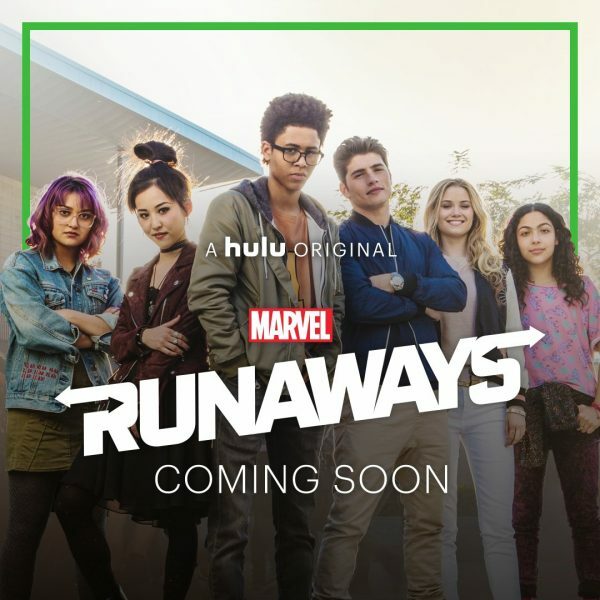 Once the Marvel Cinematic Universe was up and running, it was only a matter of time before an adaptation of the teen-centric comic Runaways would become reality. 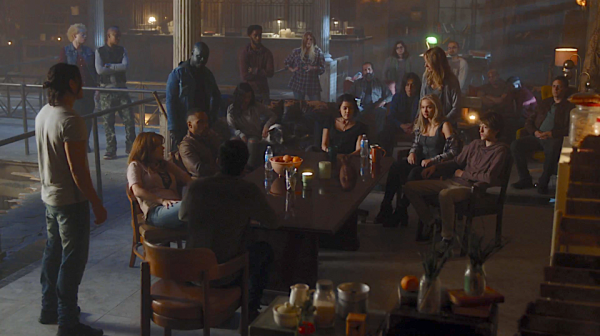 The reason why Fox’s The Gifted is resonating with us while CW’s slate of DC superhero shows continue to bore and annoy is simple – the stakes seem real and urgent for the mutant characters. 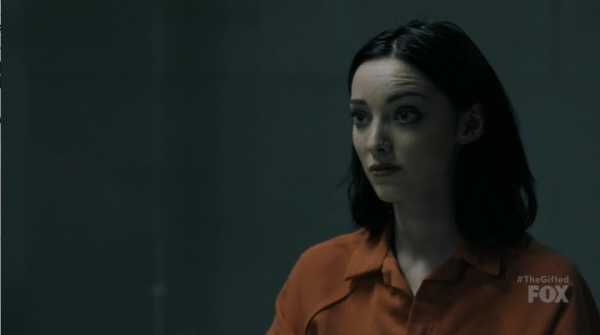 It’s time to stop being surprised about how good The Gifted is! 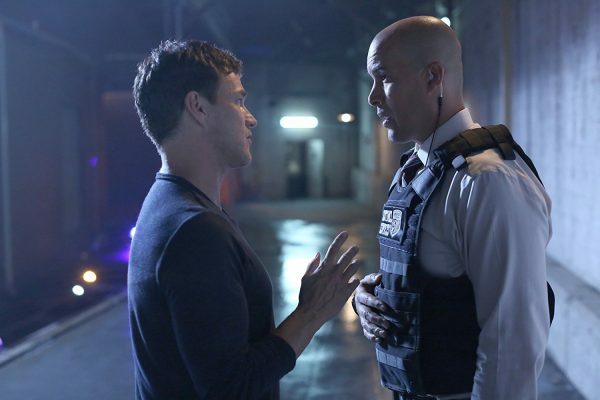 Episode 3 “eXodus” continued the standard of excellence thus far experienced with this well-written mutant series. The New Mutants director Josh Broome described his movie as a horror film. Based on the first trailer, it certainly is! With The Gifted, there are now three Marvel-based TV series – the other two being Agents of SHIELD and Legion – that have surpassed the entire slate of CW DC Comics-based series. Expectations were predictably low for The Gifted, the latest Fox mutant TV series. 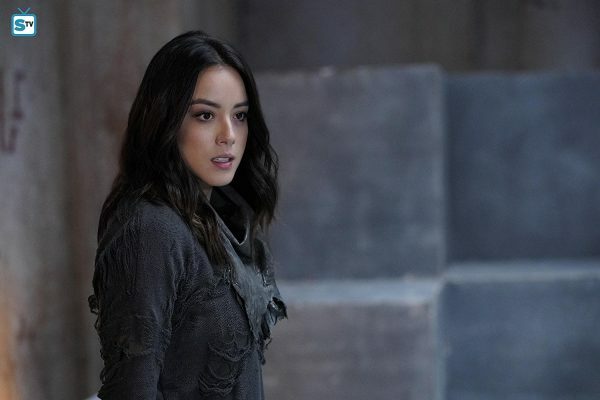 Based on the synopsis, it appeared similar to Heroes and the first season of Agents of SHIELD. Thankfully, it exceeded our expectations! 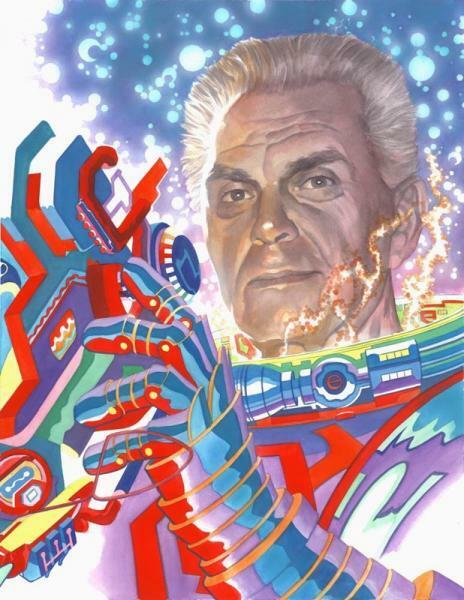 The best way to celebrate the 100th anniversary of the birth of the ‘King of Comics’ the late great Jack Kirby is to simply appreciate his work. Sometimes we wonder if the worst thing to ever happen to geek movies/TV was the massive success of the first Avengers movie. Here we go! 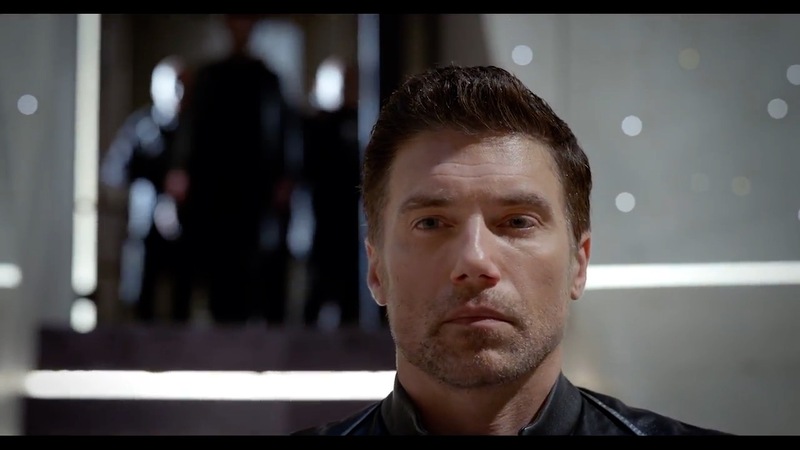 Jack Kirby’s Inhumans finally gets an on-screen adaptation. Except it’s not the promised MCU film but an ABC TV series instead.